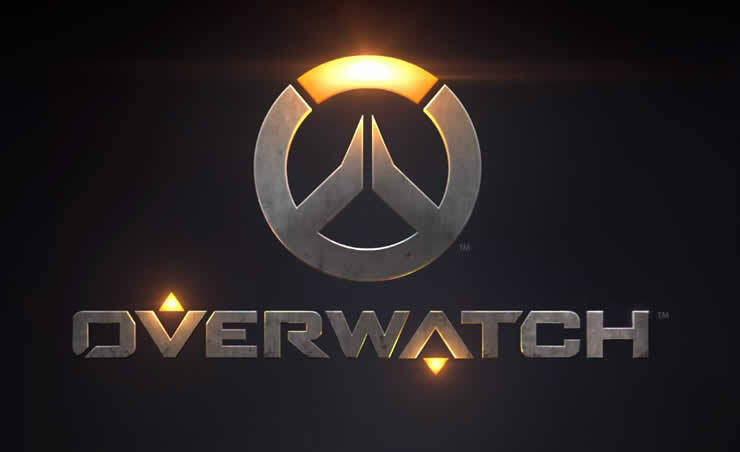 Blizzard has released Patch 1.34.0.1 for Overwatch. We have provided the Patch Notes 2.61 for you. With the update, the new hero Baptiste will be added to Overwatch. 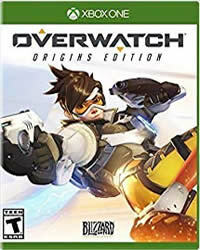 It belongs to the support class and was playable on the PC and should be available on all platforms after this update. Below you can find the Rough Patch Notes, if you want to read all the details about the hero adjustments, here is the official report.